It's one full week into summer, and I'm behind on posting! Life keeps getting busier . . .
Eve finished first grade. I can't believe my baby is this old. 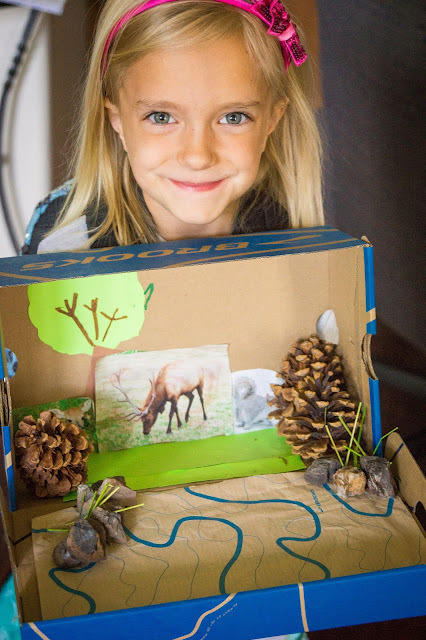 Her final project for school was a diorama of the boreal forest. I'm a firm believer in allowing kids to make their own projects, no matter how I would do them differently, unless they ask for a lot of my help. Eve collected pinecones from the cabin to represent pine trees, and she glued the grass and rocks around the water. She also wrote a report about the squirrel, elk, and deer. 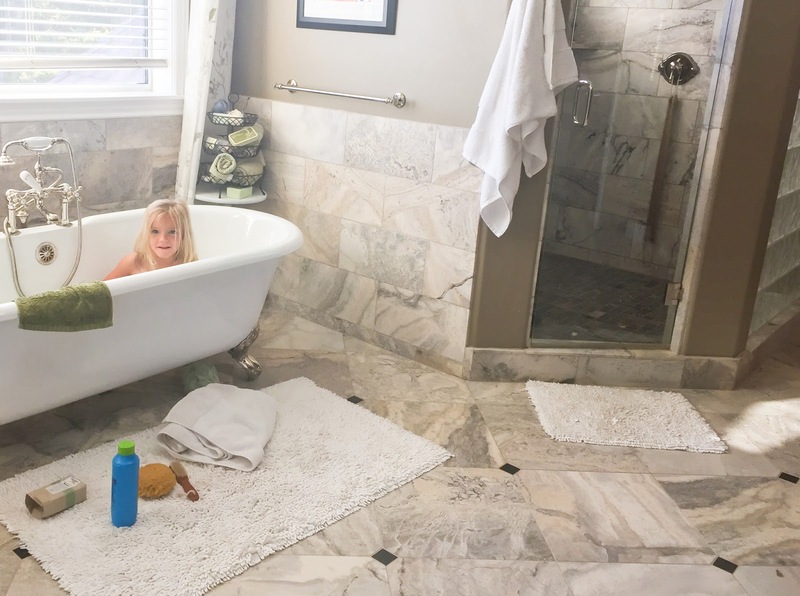 As I was working on this post, she walked into the room and said, "I really liked my project." That to me is priceless--ownership and pride. Kids whose parents control projects lose out on these feelings of accomplishment, even if the finished product is more polished. Eve has been reading this summer as well. She hasn't taken to reading like some of my kids, but she is finding that she likes it better than she thought. 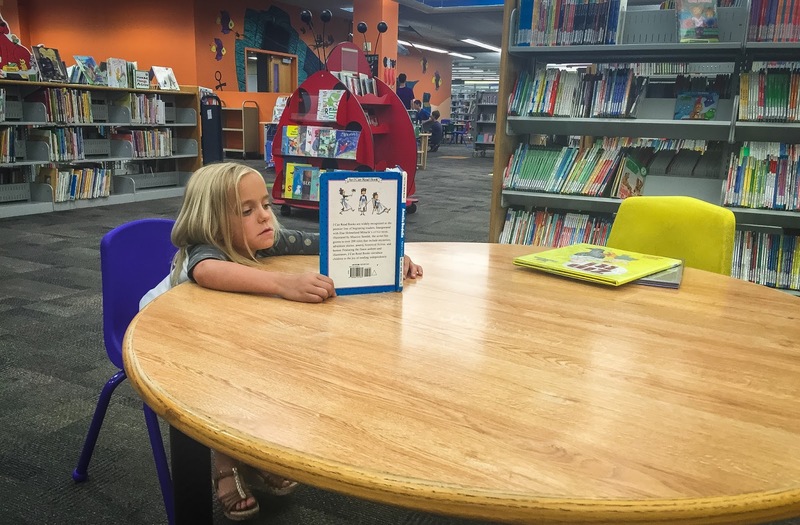 I'm hoping some free reading this time will help build her confidence before school starts. I've had a baby or toddler or preschooler around for so long that I don't know how I feel about my baby growing up and not needing me so much. 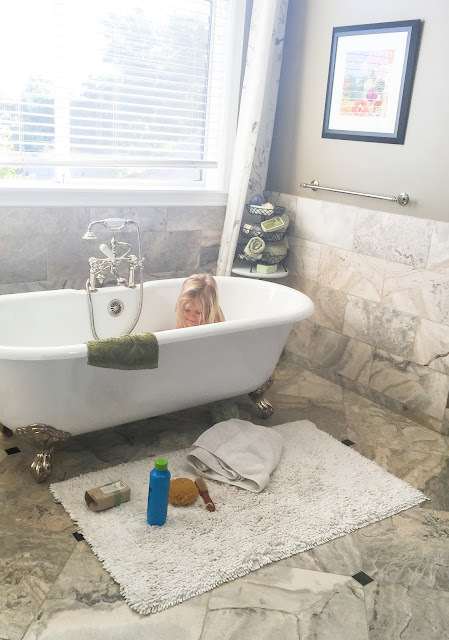 She can bathe herself and only needs help combing out the tangles in her hair. She still holds my hand whenever she can, but I know that's not going to last forever. Love this girl, and I'm so happy I get to be her mom. She is and always has been such a darling girl. 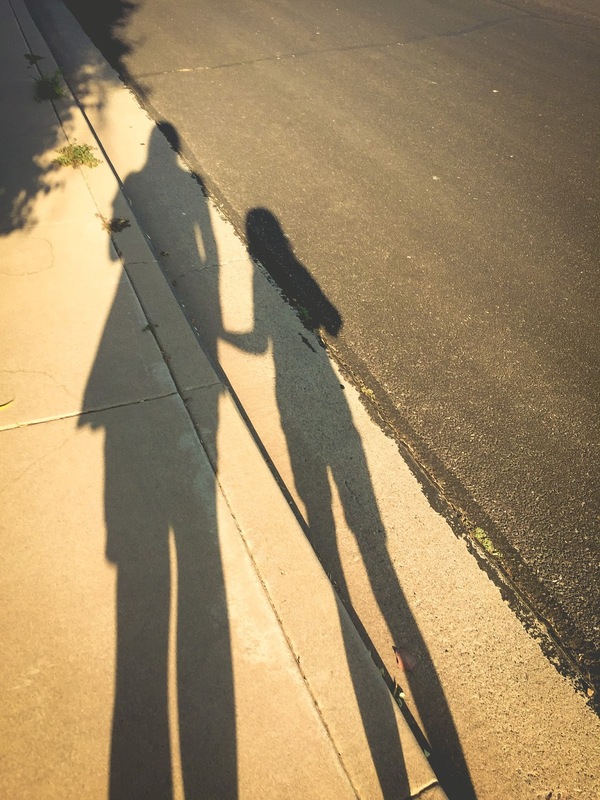 I've enjoyed watching her grow on your blog. i can't believe she's that old, either? WHEN DID THAT HAPPEN? i saw that first picture of her in my blogger feed and was shocked by how much she's grown! Its so sad when they grow and become more independent, even though we spend our life teaching them to be independent. We're just never ready for the day when they finally get there.